Get a prepaid SIM card SIMpatik and save on roaming fees, while traveling around the world. 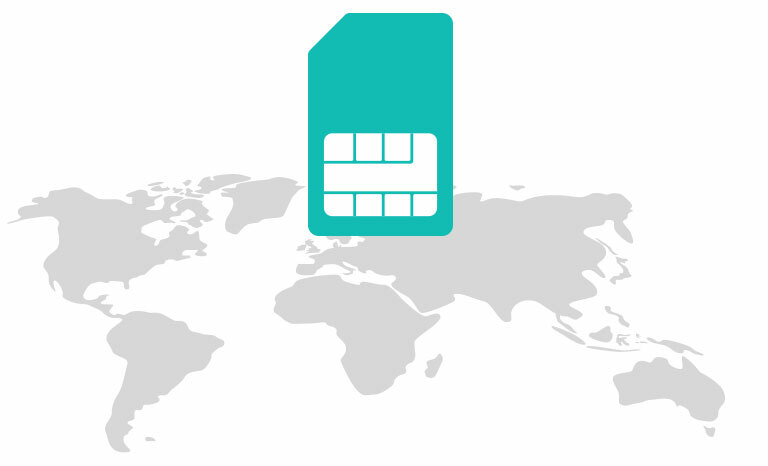 Get a prepaid SIM card SIMpatik and use low cost Data in more than 200 countries worldwide. SIMpatik is an international SIM card which gives you 90% lower rates for voice and data, while abroad. 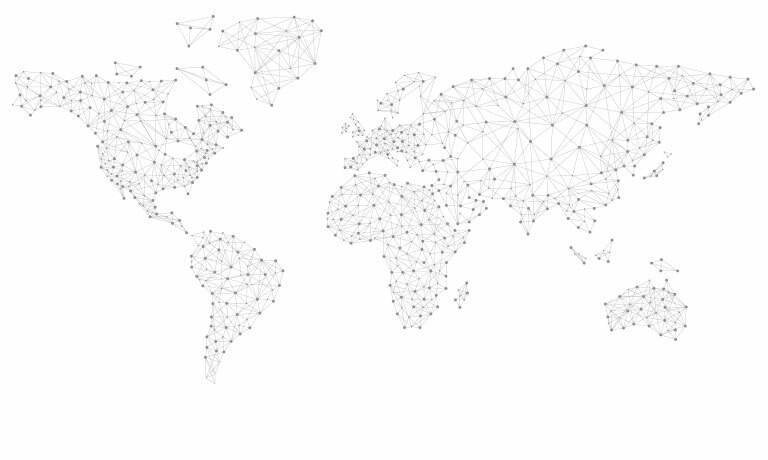 SIMpatik works in over 200 countries worldwide, with over 500 mobile operators. You can easily top-up your account with a credit card or voucher. SIMpatik requires no contracts and has no monthly fees. SIMpatik comes with UK number, but you can always add a virtual number from over 60 countries, which will ring your SIMpatik SIM card. Tired of spending money on roaming fees? SIMpatik gives you Free incoming calls in 33 countries. SIMpatik is VMNO (Virtual Mobile Network Operator) and don't pay high costs for operating its own network. Rather that, we just rent the network from existing carriers and only pay what we use. We block expensive operators and terminate your calls via the best partner, ensuring 90% lower rates and superior quality wherever you go. Share on Facebook and Viber, send and receive emails and pictures via fast 3G / 4G Data connection while traveling worldwide. Pay only what you use. SIMpatik comes with UK mobile number, by default. To have your family and friends from United States call you cheaper, simply add a virtual number to your SIM card. No matter where you in the world, calling this number is like calling fixed number in United States. Everyone having Free minutes to United States, can call you for Free! 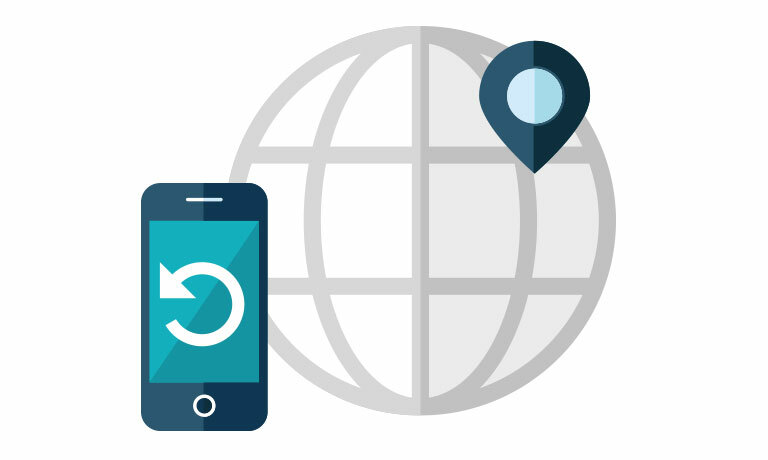 Manage your account and top-up from anywhere in the world. The more you top-up the better the offer. © 2015 SIMpatik.bg All right reserved.